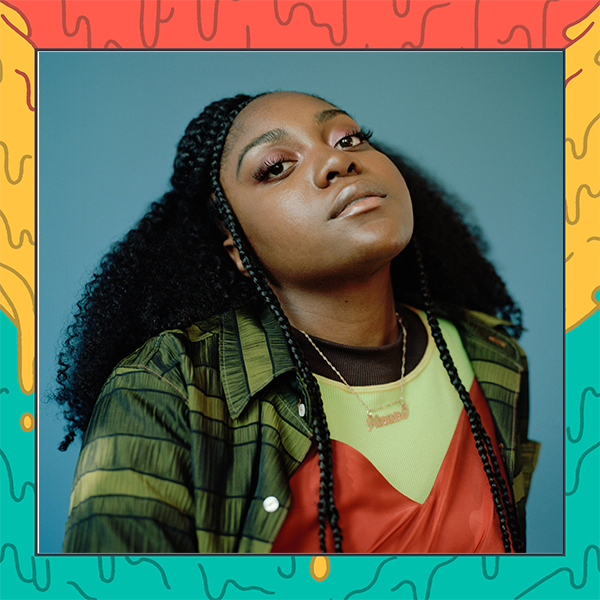 Feeling some strong summer vibes on Noname‘s latest release, Song 32. Just imagine swaying back and forth on the waterfront while Noname spits her lyrical genius into the summer breeze. Pure bliss. Experience it this July.